I am a beginner. I bought the Takamine Hirade H5 sight unseen after doing some research on the web. I am pleased with my purchase. 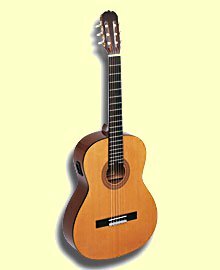 It is a well-made, hand-built instrument and has excellent tonalities. 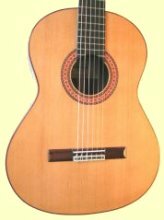 Since I am just starting to learn to play, I don't expect too much from myself or my guitar. 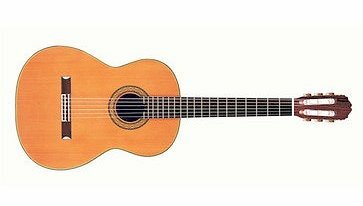 But on the whole I am glad I bought this guitar, as it's a great beginner classical guitar. The price was mid-range and the most I could afford. 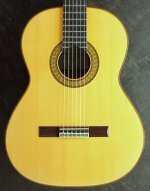 As my skills improve I hope to get move to a guitar made by some other expert Luthiers. For the time being, I am quite satisfied and happy with my Takamine Hirade H5. Even my guitar instructor, Mr. Babak Falsafi, thinks it is a fine instrument and Mr. Falsafi knows a lot about guitars and guitar makers. Thanks so much for sharing your experience, Javaid. It sounds as if you've found the perfect instrument for you. 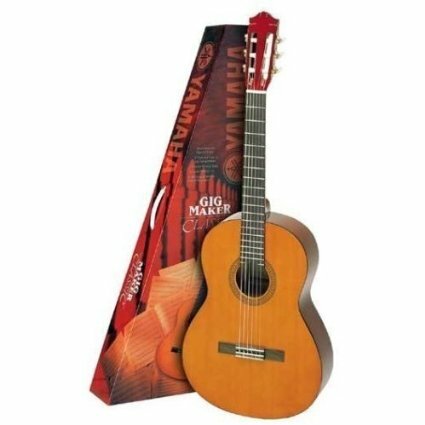 Click here to search for Takamine H5s for sale Join Javaid with a great instrument at a great price!